In Spanish Institute we want our Spanish students not only to learn the Spanish language, but also to immerse into our culture, learn about our traditions, and travel the country. That’s why we offer you a great many cultural activities, sports, sightseeing, festivals and excursions, for groups as well as for individual students, which allow you to get to know Spain and meet real “Spaniards”. On your first day in Spanish Institute, we will show you around the centre of Castellón. 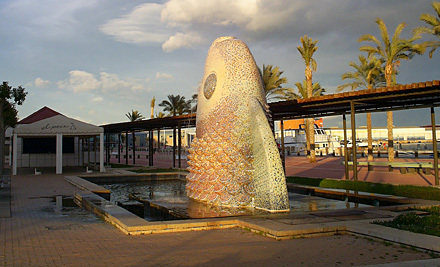 Later on throughout your stay, you can choose between several options, ranging from visiting the most famous museums of the city, the monastery and winery of the Carmelita monks, important tile factories to visiting the seaside of Castellón with its fishing harbour. 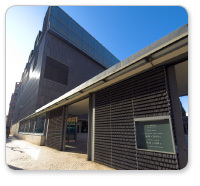 Frequently, the students of our Spanish courses are even received in the townhall of Castellón or Benicasim. If you want to learn more about our culture and arts, what could be better than take part in one of our workshops, for example sevillanas, flamenco, Spanish guitar or Spanish cuisine? Apart from learning about our culture you’ll meet other students and practice what you've been learning in our Spanish course for foreigners.